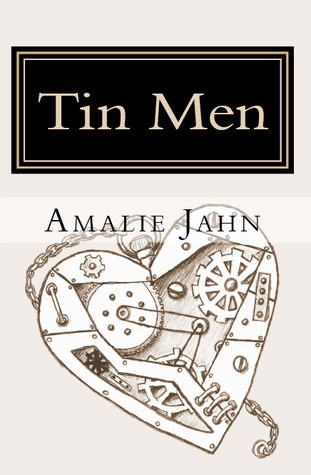 I consider myself very lucky that I managed to get hold of an ARC of “Tin Men” by Amalie Jahn. After reading “The Clay Lion” I couldn’t wait to see where she would take her young adult time travelling series and Jahn did not disappoint me at all. 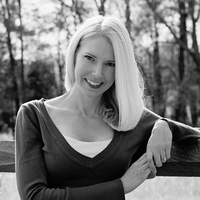 In “Clay Lion” Brooke tried to save her ill brother through time travel, this time the focus is on her boyfriend Charlie, who at the funeral of his father, finds out that he is adopted. The opening scene at the dreary funeral and the emotions that follow are portrayed with her usual sensitive, warm and empathetic style. Even if you have not read the “Clay Lion” you will feel for the wonderfully kind lead characters with their problems, choices and feelings. The discovery of an old picture in his father’s belongings sets in motion the question of identity and a search for Charlie’s real family. Again, Jahn handles a difficult subject matter with sensitivity, grace and depth. As Charlie and Brooke play detectives the subject of adoption gets highlighted from different angles, leaving plenty of food for thought with this reader. The series is set in a time where Time travel is possible and legal, yet heavily regulated and restricted. Brooke persuades Charlie to use his ‘once-a-lifetime’ time travel trip to find out more. From here Jahn takes us into a cleverly plotted sequence that puts Charlie towards tough choices. The novel explores the logical implications of time travel and cause and effects brilliantly and had me quite in awe of the twists and turns that this brought with it. At the heart, this is a story of love and family, about family values and deep emotional ties. The bond between Charlie and Brooke is strong and beautiful to see, as is the bond between Charlie and his sister Melody. The characters in this book are all very engaging and serve the story and its message of true love very well. This is every bit as accomplished as ‘The Clay Lion’ was and Amalie Jahn is a talented, thoughtful and kind-hearted author whose books will bring tears to your eyes but will leave you moved, warmed and full of hope. Really pleased you like books like these. They have formed a larger part of my ‘input’ these past few years.